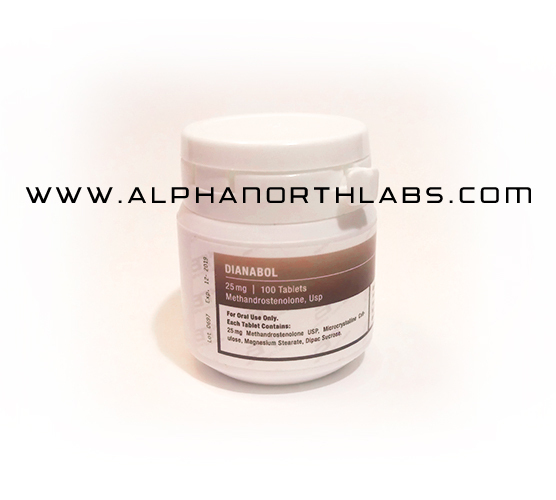 Dianabol (methandrostenolone) is one of the oldest and most well know steroids. It is extremely effective for putting on mass quickly. It is up there with Anadrol as the most effective mass builder ever. It is a C17-alpha alkylated steroids so there is issue regarding liver toxicity. This of course is dose dependant. This steroid will aromatize to a certain degree but less so than testosterone. 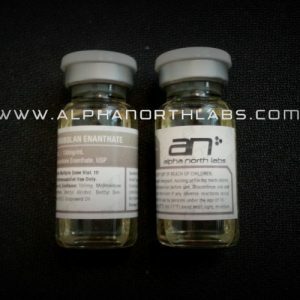 This steroid is also highly androgenic and will likely cause virilization in women at relatively low dosages. The adverse side effect of this drugs has to do with aromatization and liver toxicity. In higher dosages it will aromatise and cause estrogenic side effect, gyno, water retention, high blood pressure, etc. As well, as an oral C17-alpha alkylated steroid it will be toxic to the liver. Another thing to consider is that it tends to loose it’s effectiveness relatively quickly. 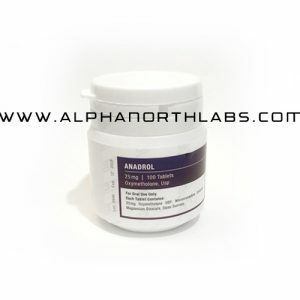 Most will use it at the start of a cycle for 4-6 weeks in order to put on mass quickly. After that it tends to not be all that effective. For women there is the substantial worry of virilization. This drug is substancially androgenic and generally will cause aromatization in women at almost any dose. 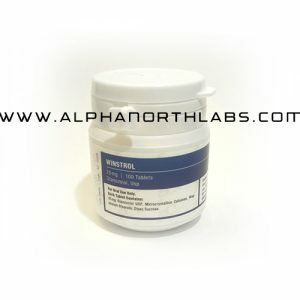 One thing to consider with Dianabol is that it has one of the shortest half-life of any steroid. Due to this it is best to take this drug more often, 2 or even 3 times/day.